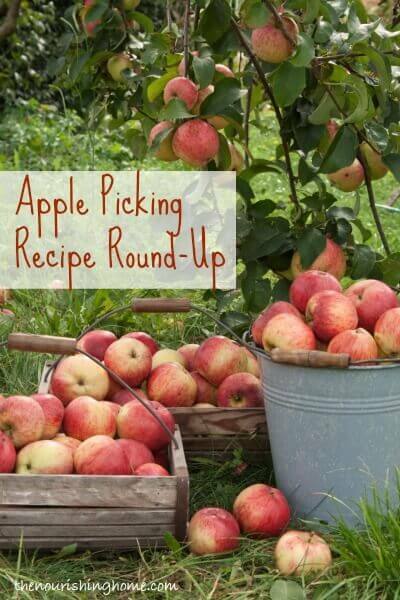 You are here: Home » Blog » Homemade & DIY » Fall Fun: Apple Picking & Apple Recipes Round-Up! 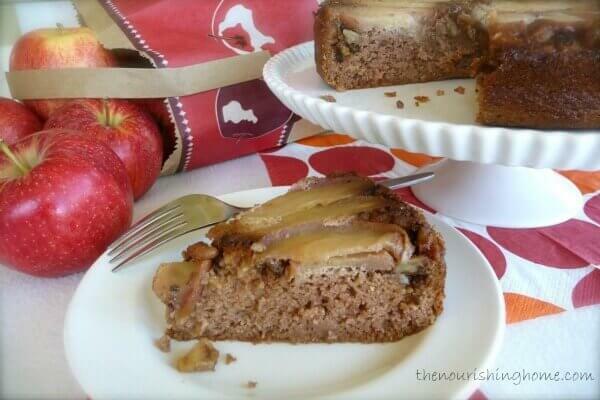 Looking for some apple recipes? You don’t want to miss this post! Before our boys started school, we would travel to New Jersey every October to see my husband’s family and enjoy the amazingly gorgeous display of fall colors throughout the countryside. While there, one of our favorite traditions was to go apple-picking together. It’s such a treat to pick an apple right off the tree and eat it! Since then, we try to make a yearly trip to New Jersey during Thanksgiving break. Unfortunately, apple-picking season has passed and all of the beautiful leaves have fallen from the trees. However, our favorite family-owned apple farm is still open, selling a variety of delicious locally-grown apples, as well as their famous fresh-pressed apple cider and fresh-baked apple treats, which the boys love! This year, I was feeling a bit nostalgic about our past apple-picking adventures. So, we decided to check and see if we could find a local orchard close to home. We were excited to find one just over an hour’s drive away. It was definitely different picking apples in California (warm weather and no colorful fall leaves), but we still had an absolute blast and picked a ton of fresh apples. Of course, if apple picking isn’t an option in your area, you’re likely to find some fresh-picked apples at your local farmer’s market during this time of year. And if you’re wondering what to do with a whole heap of crisp, fresh apples, below are just a few healthy real food apple recipes, perfect for celebrating the bounty of the season! What are your favorite ways to enjoy fresh fall apples? 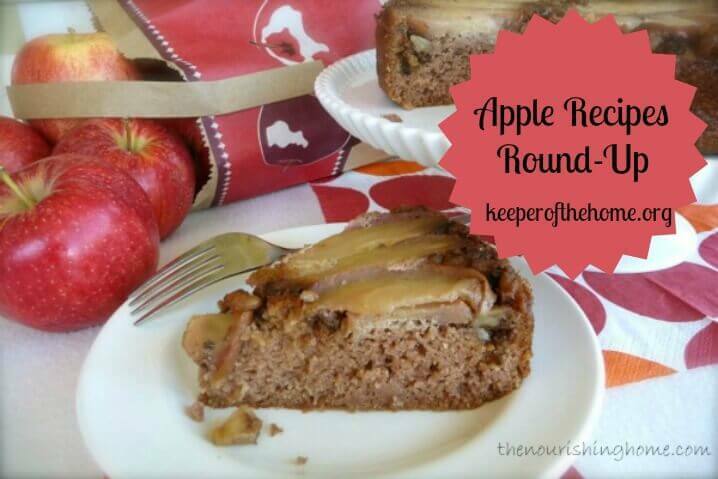 Do you have any apple recipes to share?